Do you like Carnage TV? Share it with your friends. 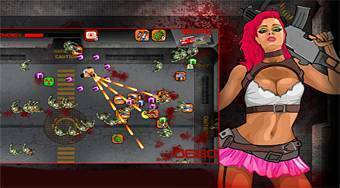 Carnage TV - fight in a perverse reality TV show for your life against bloodthirsty zombies.